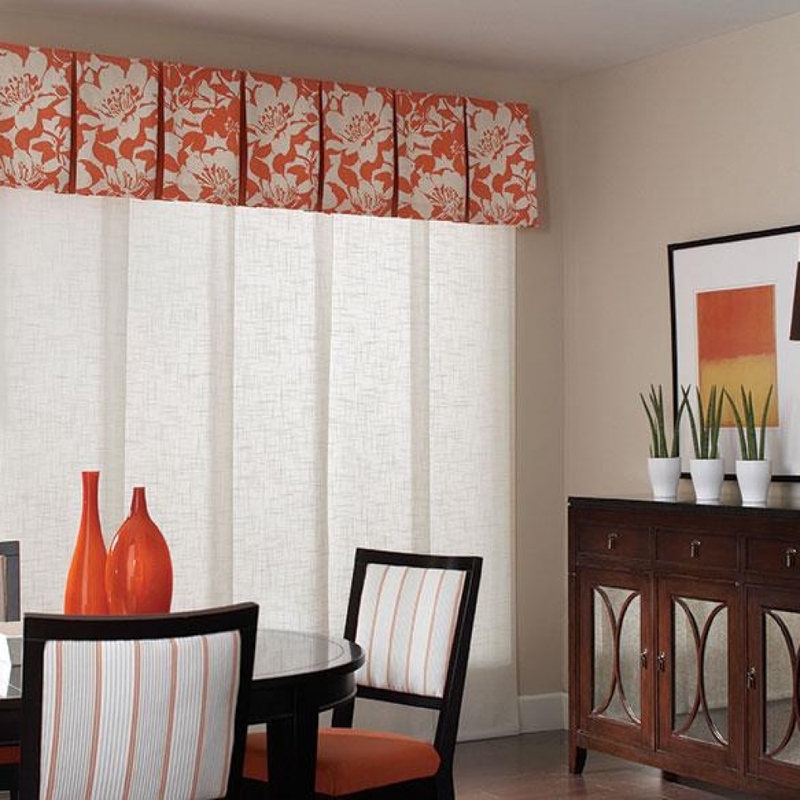 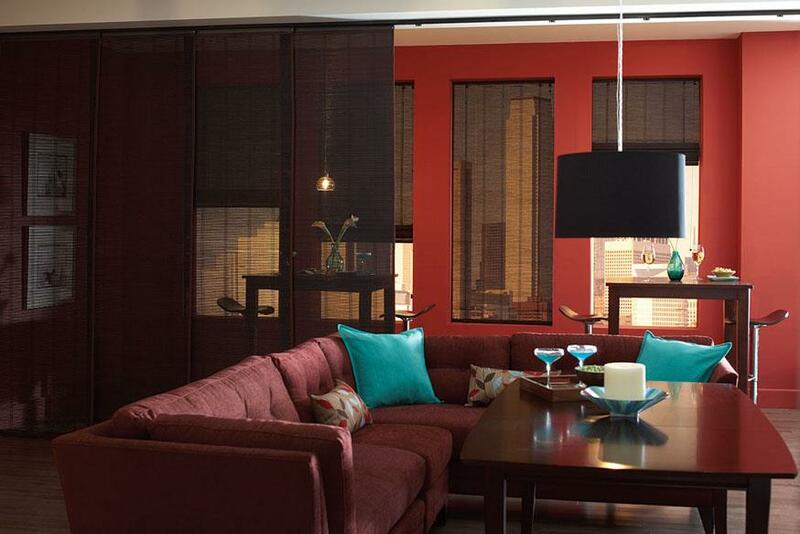 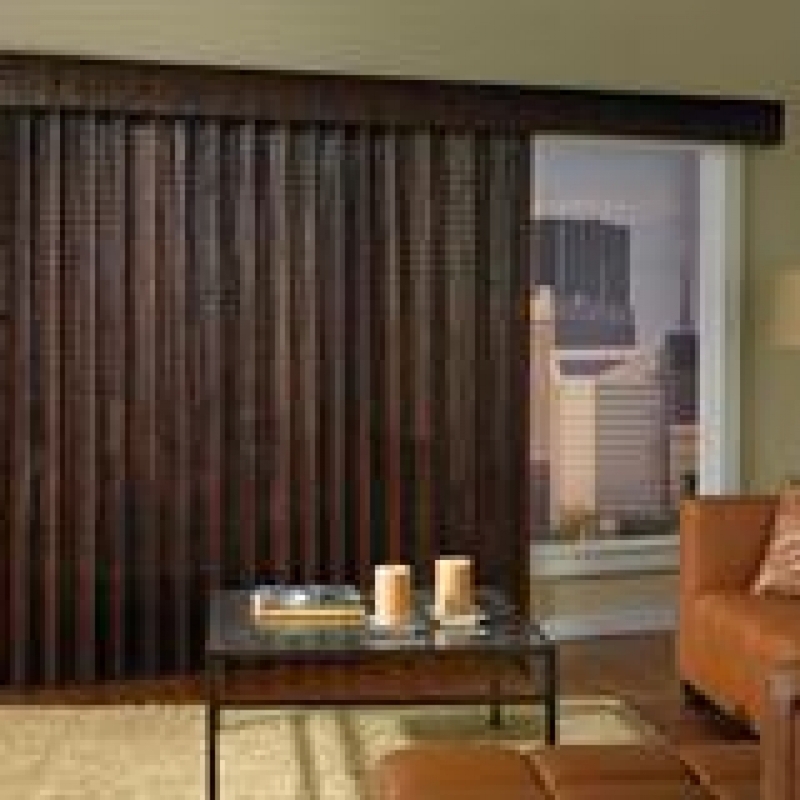 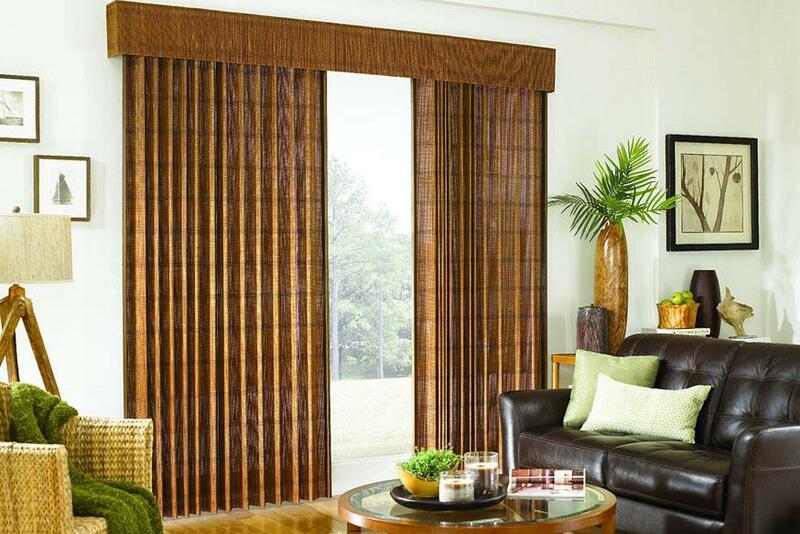 The Panel Track system from Lafayette Interior Fashions® is a modern alternative to vertical blinds. 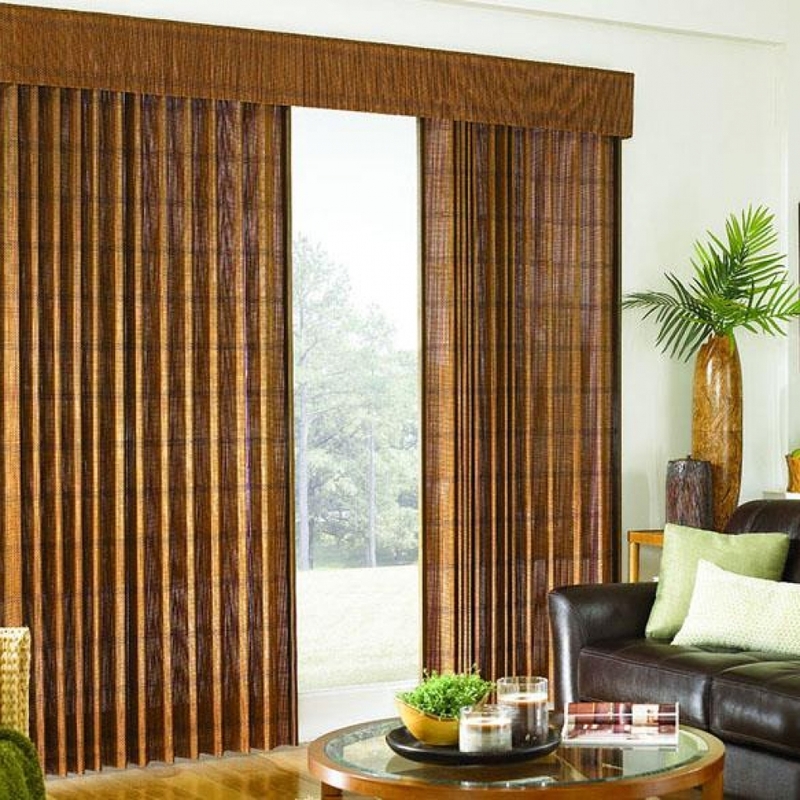 Panel Track shades feature wider fabric panels that slide from side to side using a cord or wand control and are a perfect solution for covering patio doors, large windows or even as room dividers. 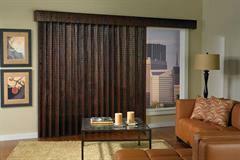 The Manh Truc Panel Drape system is a casual alternative to draperies and perfect for patio doors or large windows. 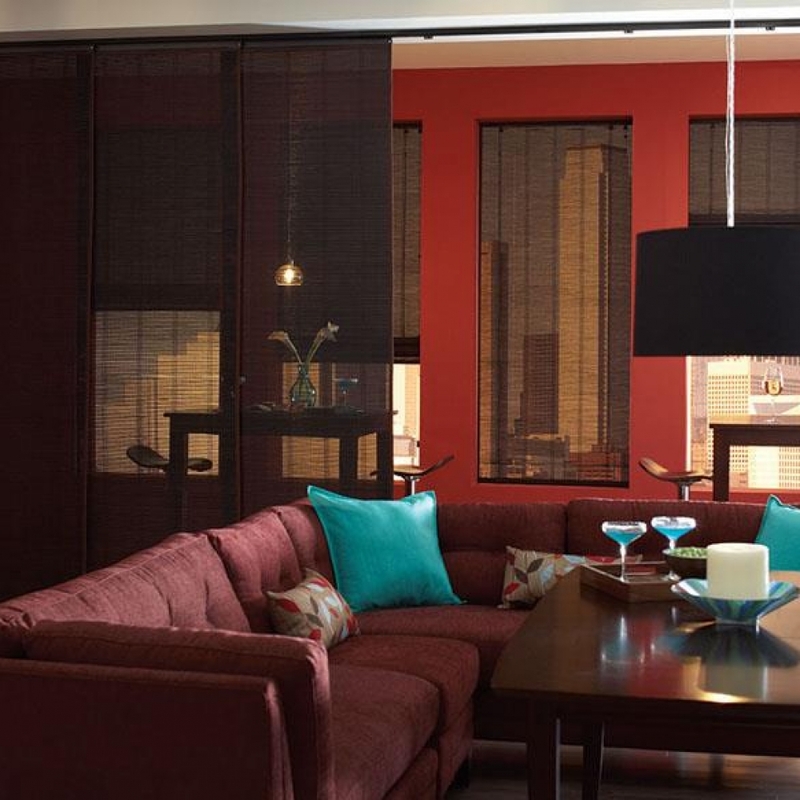 The woven shade material is turned sideways to move smoothly across a track side to side. 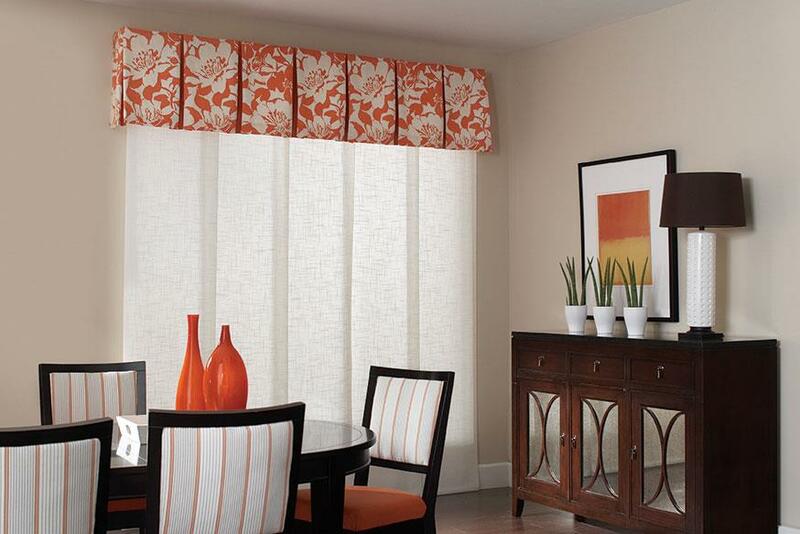 Our unique Unifold system creates uniform folds that easily stack to one side or draw together in the center. 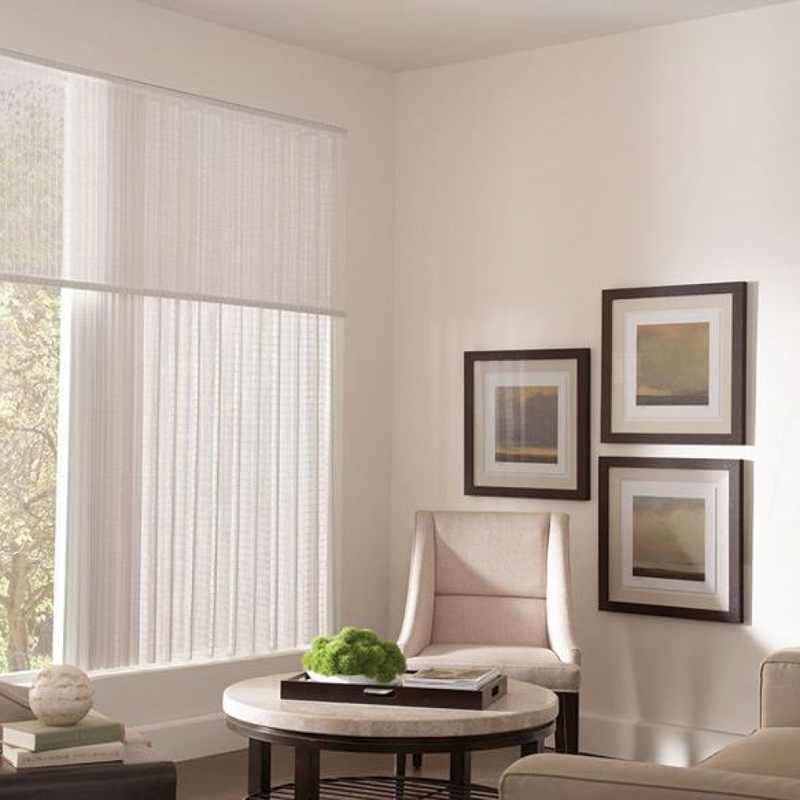 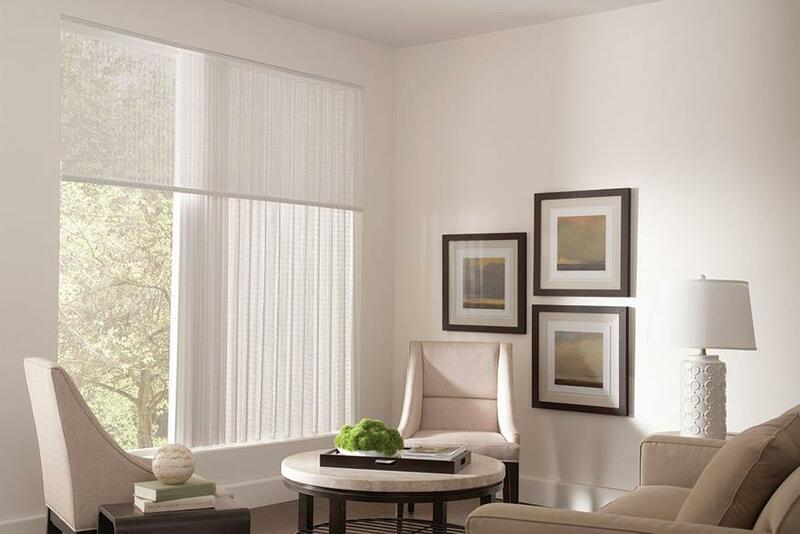 For information on available materials and for coordinating shades, see Manh Truc Roman Shades and Roller Shades.